The medical and surgical specialty of urology is focused on the urinary tract for both men and women, as well as the reproduction system of men. Dealing with any condition is challenging to all concerned – physically and emotionally. Working with our medical professionals will both aid you and your family in having a better comprehension of what you are dealing with as well as being assured that you are getting the best care possible. Welcome to “Urologist” Urological Center. 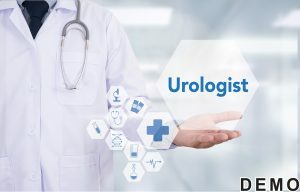 Urology manages – non surgically – things like urinary tract infections and benign prostatic hyperplasia, as well as any surgical issues like the surgical management of cancers, the correction of congenital abnormalities and correcting incontinence that is related to stress. 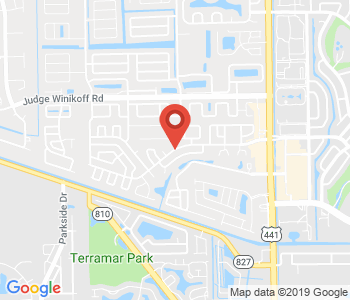 Our patients know that we have you covered. We offer a complete range of diagnostic tests and the most current options available for any necessary treatments. Most of the tests and procedures are possible to do via outpatient though, if necessary, you will be admitted to the hospital. Our team of exceptional urologists give our patients the latest treatment for any urology related conditions, whether they are run of the mill or more complicated. We strive to use minimally invasive procedures as much as possible. Our clinics allow patients to have a consultation with an urologist and a range of investigations in a single visit. At the end of their visit, most patients will have received a diagnosis and their treatment options will have been discussed. Those who need to be admitted for surgery meet our admissions officer before leaving the center. Our multidisciplinary team of specialists in urology, medical oncology and radiation oncology work together to treat patients with urologic cancer.